Have you ever looked at the upholstery in your home, office or car and recoiled in disgust? Stains, tiny crumbs of food and dust all around, a complete mess and an unhealthy living condition. Outside appearances are not the only thing you should care about. Think about it. Are you ready to invite guests to a dirty home? Want to hold meetings with clients in a messy office? Do you want to go on a date in your filthy car? No, you don’t. While it’s important to keep the outside of your home/office/car clean, you should always prioritise the interior because that is where you spend most of your time. Don’t waste time thinking about how you got the stains on your upholstery. There is no use crying over spilt milk or red wine or juice for that matter. Rather you need to figure out how you can get rid of these spots and stains without damaging the upholstery. 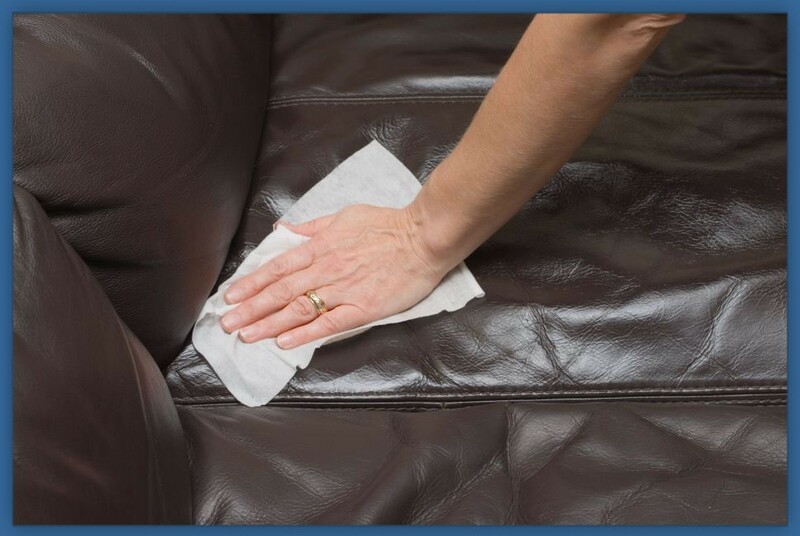 Whether you have leather or fabric upholstery, there is always a way for you to clean it. And here are some of the Best Methods of Upholstery Cleaning to help you out. Upholstery Shampoo is an old method of cleaning upholstery. All you need is an upholstery cleaning shampoo and a powerful vacuum cleaner. You can get various shampoo agents on the market that can be used in the cleaning process. The foam produced by the shampoo attracts particles in the textiles. The solution is left to dry and after it is completely dried out, the solution becomes brittle and separates itself from the fibers. Then use a powerful vacuum cleaner to pick up the remains. 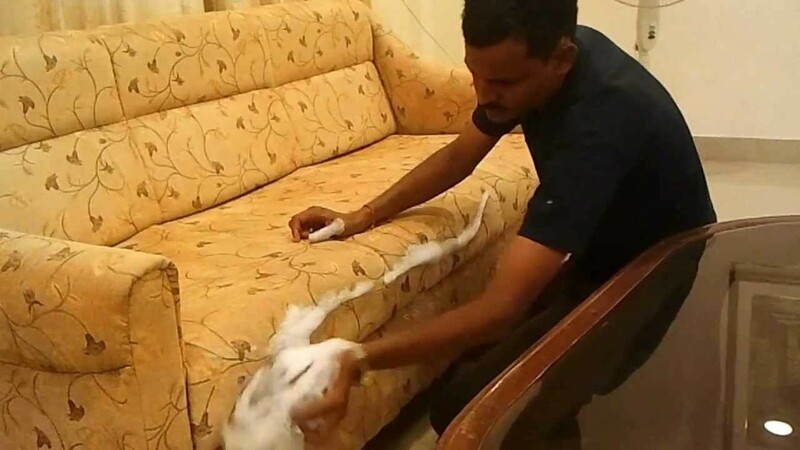 The Hot Water Extraction or Steam Cleaning method as it is usually called is a popular upholstery cleaning method. It is effective and thorough. Steam cleaning uses hot water which is sprayed with high pressure to clean carpets and upholstery. The high-pressure hot water loosens dirt deep inside the upholstery and extracts it using a powerful vacuum. The hot water kills bacteria, fungus and dust mites making the upholstery sanitised. If your upholstery is made out of leather, stay clear from water as much as possible, as it can ruin the product’s texture. Instead, apply cleaning products made with oils and waxes and use a steam cleaner to clean it. These products clean while also moisturising the leather which prevents it from drying out and cracking as well as shielding it from future grime and stains. The method involves no or small amount of water that is why it called Dry Cleaning. The dry powder used in the process is an absorptive material made up various solvents. The powder is sprinkled over the upholstery with the help of a rotating machine and is left for about 15 to 20 minutes. Then using a vacuum, the powder and dirt are removed. Since the process is a quick one, it is mostly used for emergency cleaning. A thorough inspection is a must before cleaning the upholstery by encapsulation. Even though it is a low moisture method, there is a chance that the fabric will get wet. So pre-vacuuming on the face and crevices is a good idea. The encapsulating cleaning agent is applied gently by spraying or whipping with a sponge or a hairbrush. The final step in this method is vacuuming where it collects the crystallised encapsulate and attached soils. Upholstery cleaning by yourself can be quite overwhelming. And there is a great risk that you will damage the fabrics. That is why it is best to leave the job for the professionals. They are the experts. They know the technique required for different types of textiles and know it how to do it without damaging the upholstery. 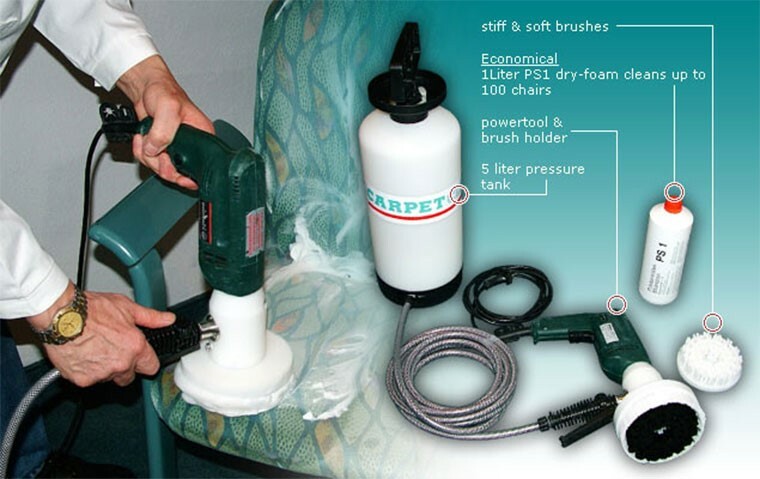 For the best care and protection of your upholstery, contact CRG Carpet Cleaning via email or call 0411 154 433.